This year’s event takes place October 20-23 at the Los Angeles Convention Center. 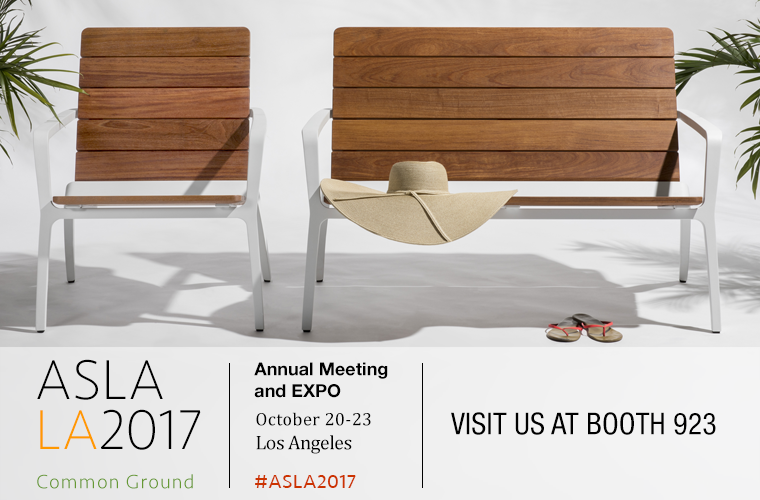 You’ll find us in Booth #923 with lots for you to see and explore. Stop by any time. We’d love to show you our newest designs, introduce our team, and hear what’s on your mind. And be sure to join us for craft beer and wine from 3:00-6:00pm on Saturday 10/21 and Sunday 10/22 – there’ll be plenty of places for you to rest and relax in our booth. 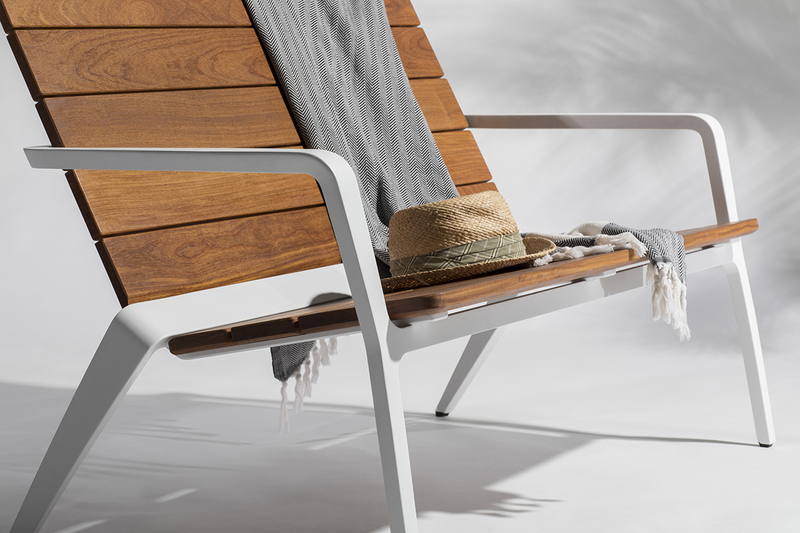 Experience Vaya: Presenting a fresh interpretation of the classic Adirondack design, our new Vaya chairs, benches and tables offer a modern take on taking a break. Slats of FSC® 100% Cumaru hardwood create a welcoming look and feel. Table tops in glass or Cumaru slats expand the design possibilities. Built for years of use, Vaya is a solid choice for outdoor living spaces, courtyards, and other social settings. 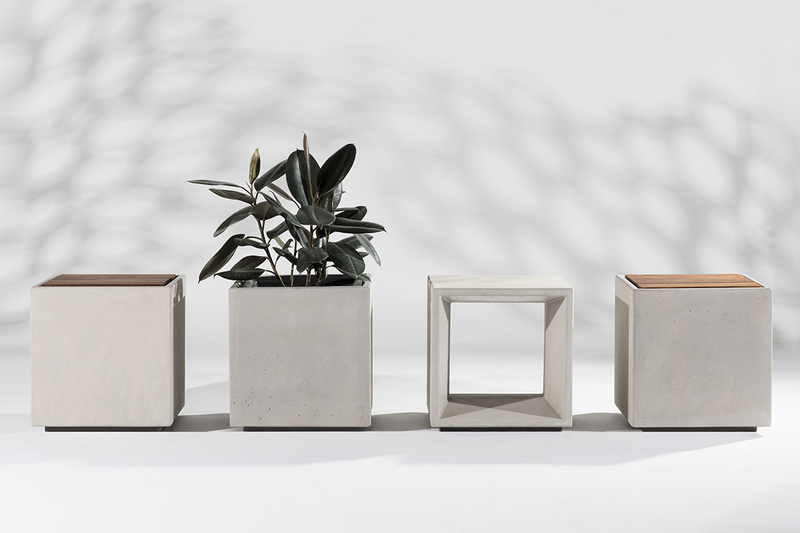 Preview Quadra: Our new minimalist modular family consists of seats, benches and planters. 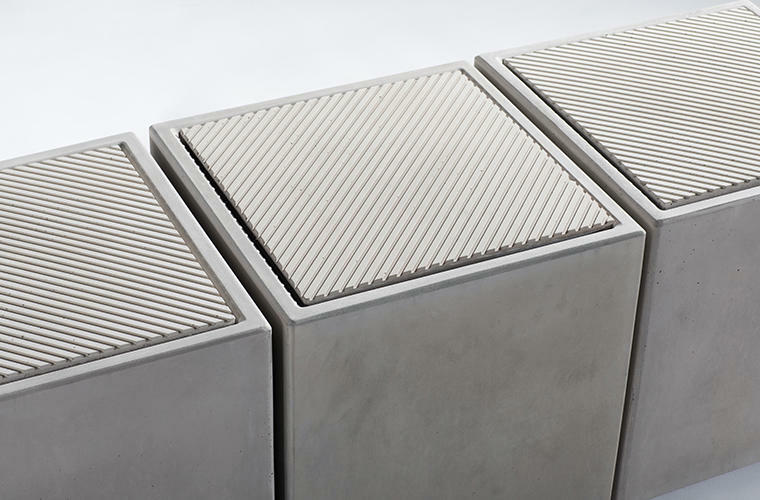 Constructed of TENSL Ultra High Performance Concrete (UHPC), individual elements can be used in multiple orientations and incorporate different materials and finishes for seats, table tops and insets. Simple in form and functionality, this highly adaptable group offers playful design flexibility—think of the line as building blocks for creating dynamic meeting spaces, huddle zones, and site-specific gathering areas. 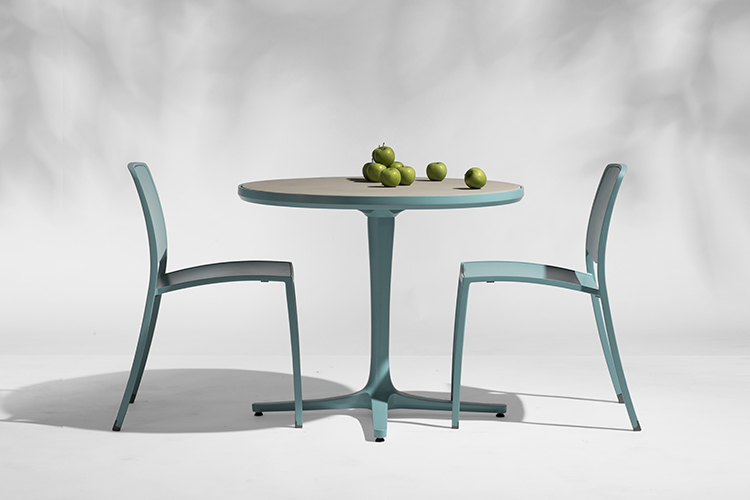 Discover what's new with Avivo: The newest addition to our Avivo line – pedestal tables – expands the reach of the family. 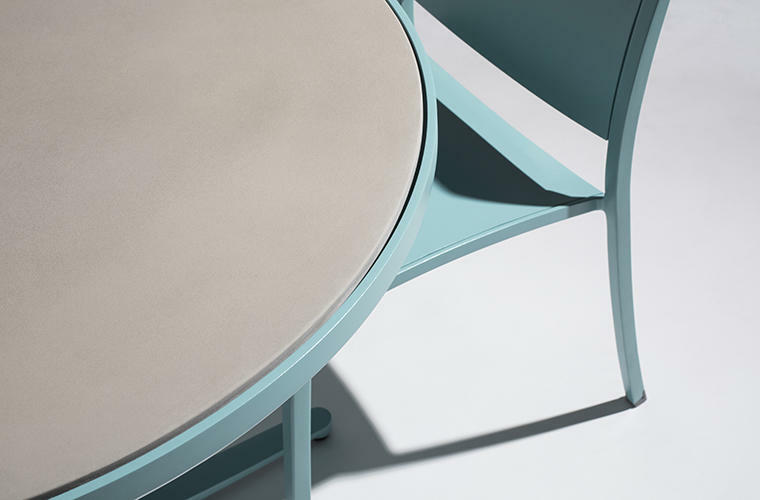 Round table tops in two sizes and several materials sit solidly above a tapered aluminum column that transitions to a cross-shaped base. Three table configurations – café height, bar height and coffee table height – serve up solutions for a variety of gathering scenarios. It should be an exciting show... Hope we see you there!